A marketing plan is actually part of a business plan. It informs you how you’ll get the word out about your business to your audience. You don’t have to write a huge book about the marketing plan, but you do need to write out something to help you with marketing. Don’t start the new year without a plan because it’s like shooting in the dark. With a plan, you can actually plan for success instead of hope for success. It’s imperative that you learn about the market you’re doing business in. You need to know about all aspects of the business, the competition, and your audience. Who your competition is, is just as important as what types of products or services they promote. It’s obviously not going to be just exactly like yours, so learning all you can about them helps you differentiate yourself and your products from theirs. One of the most important parts of the marketing plan is your strategies that you will use to get the word out about your business. Will you use a website, blogs, content marketing, brochures, online ads, offline ads, or something else entirely? What type of results do you believe you’ll get for each of these? When you learn more about your market and what it takes to get a customer, you can make a budget that is realistic to help you get more customers and make more money. Without knowing a lot of information about your demographic, product, service and budget, it will be hard to make goals. But while creating the marketing plan you’ll determine this information, and it will help tremendously. One part of a marketing plan that is continuous, even after it’s put down in black and white, is the fact that periodically you need to evaluate where you are. What type of results are you getting, and are they what you expected? Can you change anything to make it better? When you create a marketing plan, you are also doing research that helps you conduct what is called a SWOT analysis. This will help you get a 360 view of your business and the things that can affect your business, for good or bad. All of this information combined will help you make a lot smarter decisions about your business. The decisions you make will save you money and make you money. 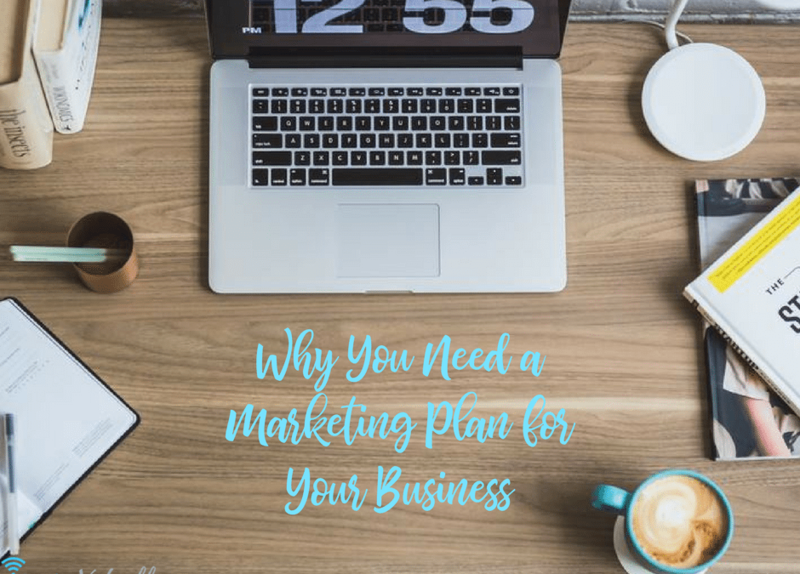 The marketing plan is one of the most important parts of your overall plan for your business. It helps you determine how you’ll get the word out about your offerings so that you can make more money and have a more successful business. Are you ready to start planning your marketing efforts for 2018? Set up an appointment for a discovery call about how iAssist Virtually can skyrocket your digital marketing!